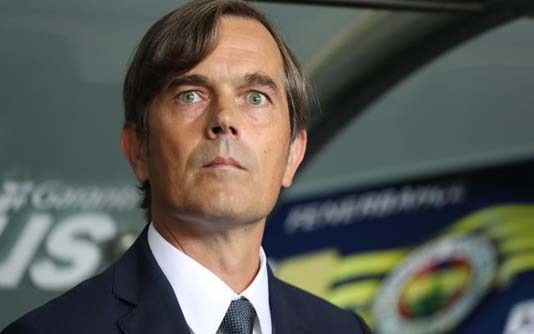 Phillip Cocu on Sunday was sacked as coach of Fenerbahce just four months after taking over the Turkish side. 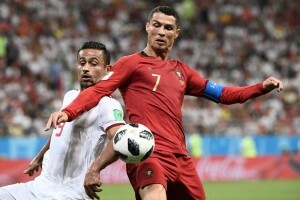 Cocu, who was appointed after leading PSV Eindhoven to three Dutch league titles, was axed after the latest defeat left the club struggling in 15th in the table. “The team manager Phillip Cocu has been relieved of his job this evening,” Fenerbahce announced in a statement. The 47-year-old leaves with the team having mustered only nine points from 10 games.